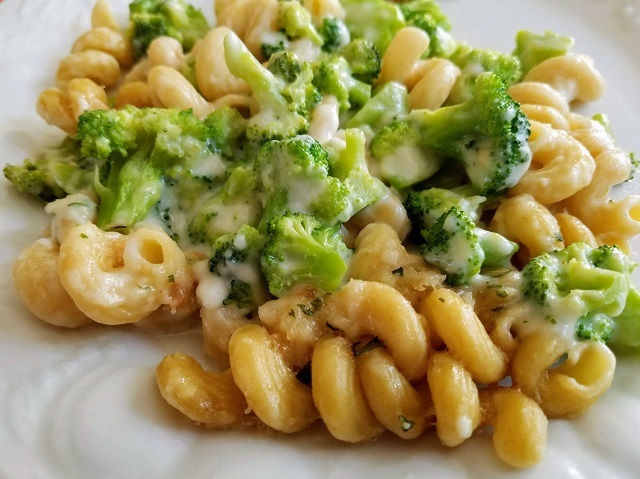 EatingWell® Delicious and Creamy Vermont Cheddar Mac & Cheese frozen entree is a wonderful choice for an easy and delicious meal when you don’t have a lot of time to spend cooking and are craving something tasty! 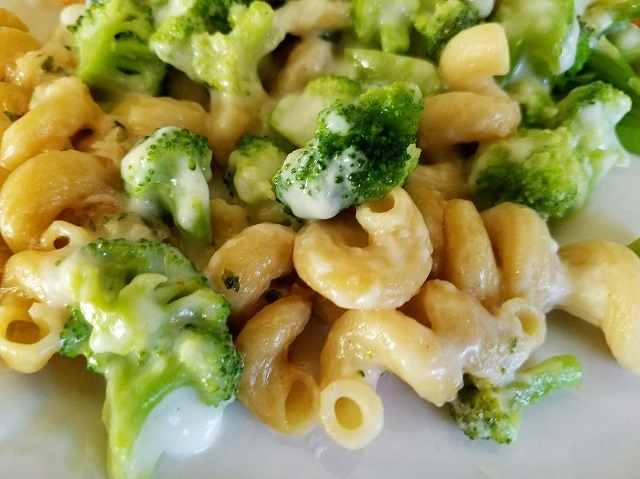 My kids love Mac and Cheese and request it at least three times a week. That’s a lot of mac and cheese! I have my favorite recipes, but when I am short on time, I am happy that I can heat up an EatingWell frozen entree. It just takes a couple minutes and I can have a delicious meal for my kids on the table when they are hungry. 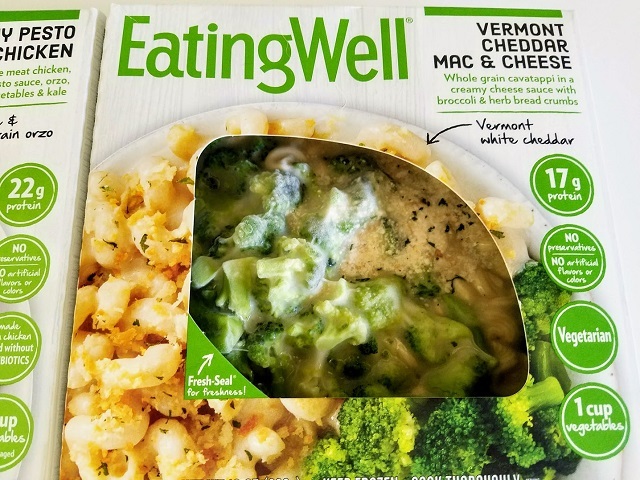 I think it’s wonderful that each EatingWell frozen entree is delicious and rich in protein, including one cup of vegetables. There are no added preservatives, artificial flavors, or colors. They choose whole grains and the dairy ingredients are from cows never given growth hormones. I am impressed that EatingWell has classic comfort food to world flavors. Their frozen entrees contain lots of vegetables, whole grains, and all-natural chicken, beef, and pork- all in a Fresh-Seal® package. Fresh-Seal® packaging protects the fabulous flavors and helps maintain freshness – plus the window into the box lets you peek inside and see for yourself how great the meals really are! Plus they’re new to Target stores, pick some up today! I love that EatingWell makes it easy to enjoy a wholesome, delicious plated meal without the hassle of food prep and clean up! I think that food should be delicious, good-for-you and produced responsibly with clean, natural ingredients. EatingWell wants to help you eat well, even when you don’t have time to cook. It’s convenient, healthy, perfect for my on-the-go lifestyle. If you have any dietary restrictions, it is a great choice as an easy reliable meal. See for yourself, this is better food. 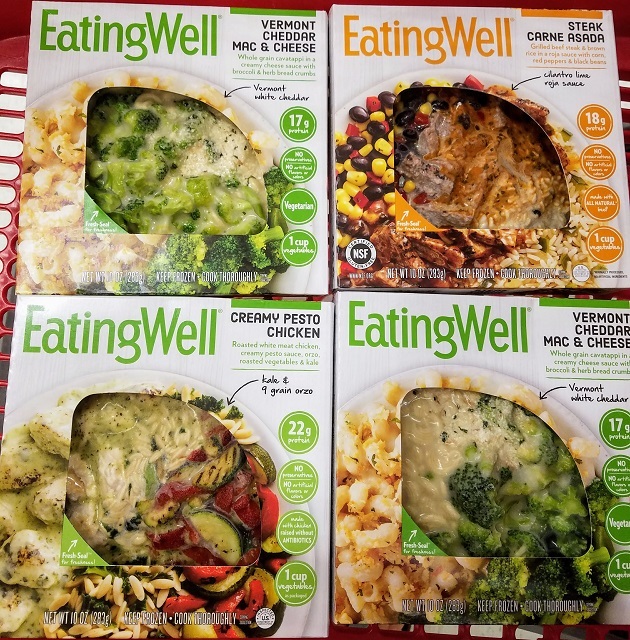 EatingWell is bringing these frozen meals to you with their partner Bellisio Foods. Bellisio has been making frozen food for over 25 years. Today they are one of the largest and fastest-growing frozen food manufacturers in the country. Their core belief is that simplifying life with delicious and easy food is a beautiful thing. I agree with this! 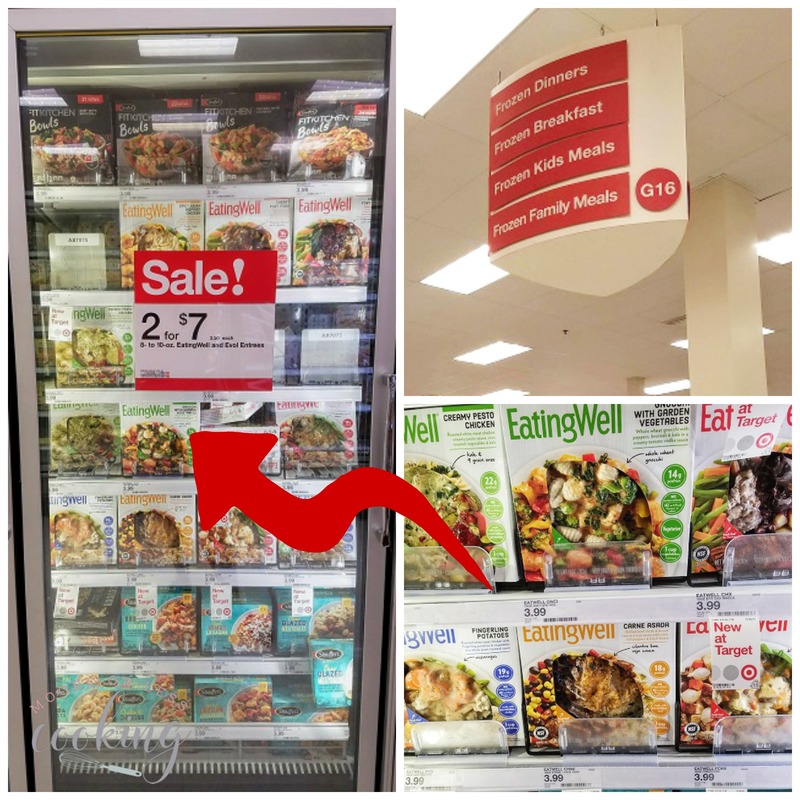 It’s so easy for me to pick up my favorite EatingWell Frozen Meals at my local Target.